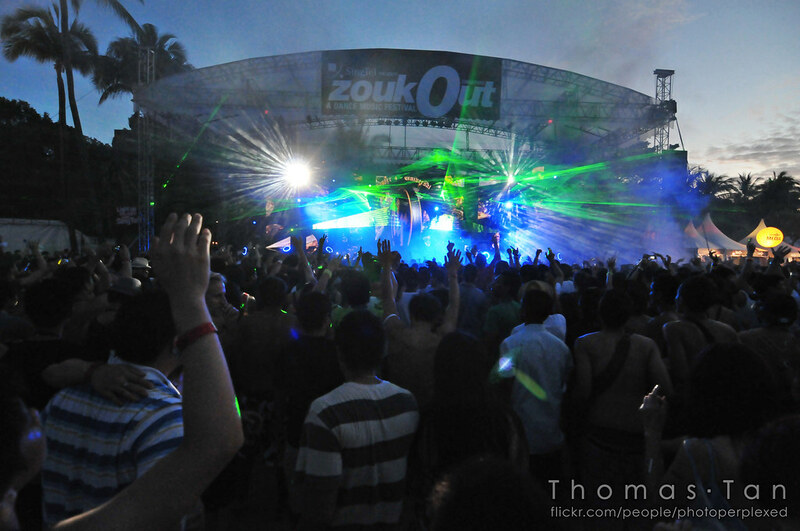 ZoukOut is an international dance and music festival held annually in Singapore and is held over two days at Siloso Beach, Sentosa. Its uniqueness stems from the fact that it is an outdoor music and dance party with world acclaimed DJ’s and artists performing the whole night. The event has been held every December since its inception in 2000. The beach party ambience attracts thousands of revellers from all over the world. The party brings together people from different walks of life to share and experience fantastic music. There is an overall theme of unity regarding music, encouraging interactions and to generally having fun. Tickets do sell out quickly so make sure you book early to avoid disappointment. Another memorable experience will be when you see the sunrise at dawn while partying at the beachside dancing to good music – it feels great! Big names who have graced the stage in previous years have included DJ Afrojack, Avicii, Ferry Corsten, Paul van Dyk, Masters at Work, Sven Väth, David Guetta and Carl Cox. There are plenty of places to grab food and drinks inside the venue, so grab something tasty, sit back and relax as you take in the music and the atmosphere of this fun event. Get to ZoukOut, take the North East Line and alight at Harbourfront MRT Station. Go to Vivocity (Lobby L, Level 3) and take the Sentosa Express or follow information signs to the harbour front bus interchange and take the Zoukout shuttle bus to the event.